November 11th 2016 will mark the day that the long anticipated movie ‘All Eyez On Me’ will finally show in movie theatres. It’s a movie about the intense life of the legendary rapper Tupac Shakur. Today, June 16, would’ve been his 45th birthday, so it’s no surprise we get to watch the first teaser trailer on the movie. Here, we see the rise of one of rap’s greatest performers, from his early life on through the violent east coast-west coast hip-hop rivalry that defined his career and all the way up to his death after a drive-by shooting in 1996. 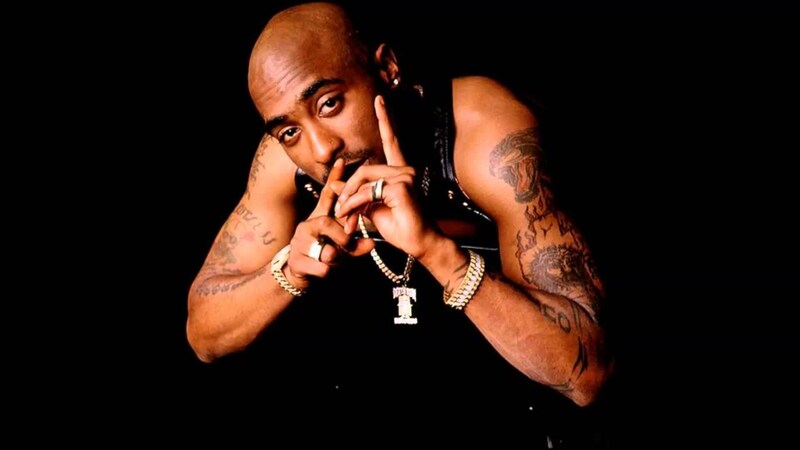 Tupac is perfectly portrayed by Demetrius Shipp jr. an almost eerily look-a-like of the rapper. Joining him is Jamal Woolard, stepping back into the role of the Notorious B.I.G. after portraying him in 2009’s Notorious.